Starts at € 5,000 : Branded Meeting Table + Video Interviews + Logo Display + Speaking oppoprtunity + CES & ETW Passes + Events & Networking + Local assistance. Pass valid for one person. The EURO TECH WEEK Sponsoring Program offers business services providers and professionnals the opportunity to participate (inluding with co-branding and co-marketing opportunities) in all our activities and events during the week of CES. Our pass does not include what is not stated. You can buy it on this link : Eventbrite. Tell us which other ? Are you a group ? Pitching Sessions + Meeting w/ Investors + Meeting w/ Equity Accelerators + Visit Top Universities + Meeting w/ Gov Agencies + Workshop & Training + Events & Networking. Starts at € 620 : FINTECH Track + TECH Track + Pitch & Q&A + Speed meetings + Demo Table + Lunch & cocktail. Starts at € 360 : Meeting space + Online platform + Meeting w/ Investors + Meeting w/ Distributors + Meeting w/ Retailers + Meeting w/ Corporate Execs. Starts at € 3,490 : RT flights included + 4 nights in 3*** Hotel + Transfers Hotel-Airport + Breakfasts + CES & ETW Passes + CES Morning Briefs + Local Assistance + Events & Networking. 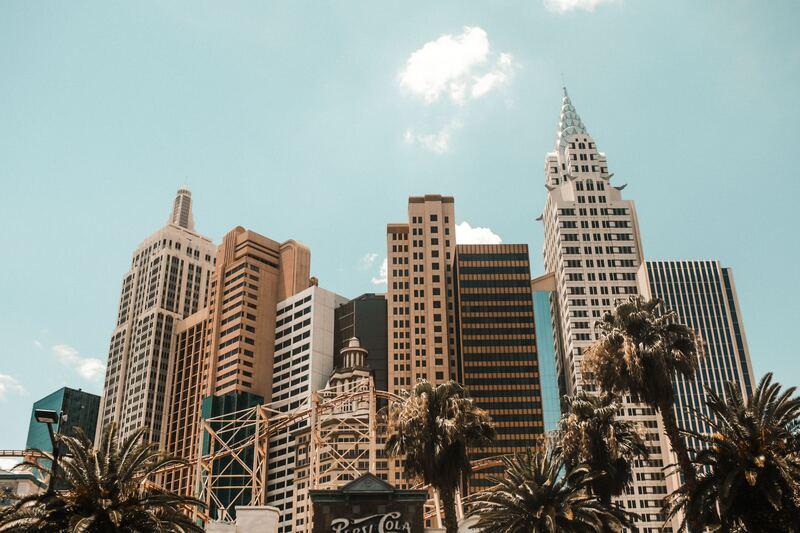 Starts at € 2,490 : 4 nights in 3*** Hotel + Transfers Hôtel-Airport + Breakfasts + CES & ETW Passes + CES Morning Briefs + Local Assistance + Events & Networking. Starts at € 1,500 : CES & ETW + CES Roadbook + CES Morning Briefs + Local Assistance + Event & Networking + Conferences and More + CES Guided Tours + CES Reports. CES & ETW + CES Roadbook + CES Morning brief + Local Assistance + Events & Networking + Conferences & More + CES Reports.